Phononic is reinventing the way we approach cooling. 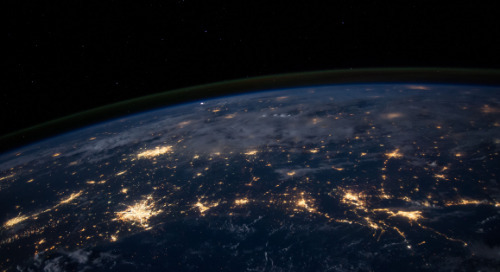 From global communication systems to countertop freezers, Phononic’s revolutionary chip is breaking the boundaries of semiconductor technology. We sat down with Daniel Englebretson, director of integrated marketing at Phononic, to learn how his team uses account-based marketing technology to penetrate its niche markets. When Daniel joined Phononic, his first initiative was to understand Phononic’s total addressable market and figure out the best tactics to engage with potential future customers. Phononic’s goal was to capture new business from three distinct verticals. The Phononic team had a very clear understanding of their value proposition for each vertical, but they needed to determine the best way to get in front of each and every stakeholder at their target accounts. But they faced a few challenges with this goal. 1. Phononic was targeting a niche market, and they lacked a robust database. 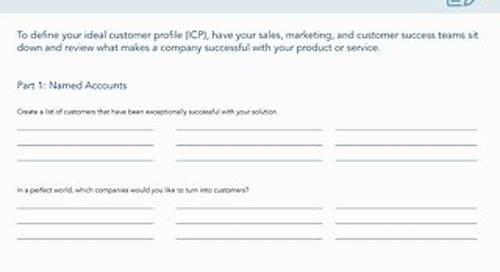 While the team clearly understood the personas they needed to reach, they lacked the built-out contact database they thought they needed in order to successfully drive engagement. 2. The team’s existing marketing strategies were not reaching the right people. They were executing on a number of valuable marketing strategies, including trade shows, webinars, and emails; however, they were not generating the pipeline results they were aiming for. Daniel recalls a particular webinar that illustrates this issue. 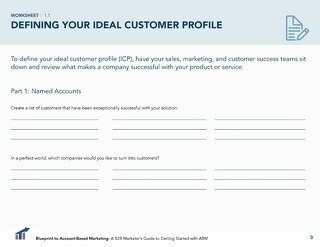 “We produced a great webinar and drove over 100 attendees, but not one attendee was on our target account list,” he explained. Daniel recognized that while the team was producing great content, the content was not driving results because it was not reaching the right people. 3. The team’s outbound efforts were not producing the desired pipeline results. The second challenge the team faced was rejection to cold outreach. Daniel identified that cold emails and broad marketing efforts were not cutting it. The team needed to take a softer approach. He wanted prospects to recognize Phononic’s name, logo, and value proposition so that outbound calls and emails were not cold. The Phononic team decided that targeted advertising could be a game-changing tactic for the Phononic team. 4. The team faced a finite marketing budget. Like most marketing organizations, the Phononic team wanted to get the most out of their marketing budget. They needed a way to effectively engage every target account without spending frivolously on grand, broad tactics. Daniel and his team sought a solution to help them achieve their engagement and pipeline goals without breaking the bank. Daniel was no stranger to Terminus. 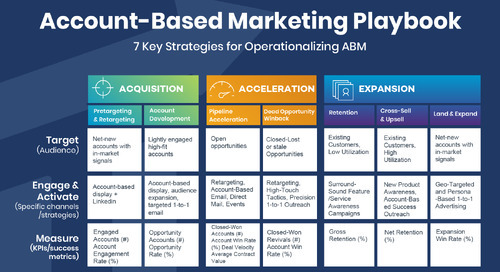 At his previous company, his team adopted Terminus to engage their target accounts with account-based advertising and measure the impact of their ABM program. Daniel had the utmost confidence in the capabilities of the Terminus advertising operations team and the exemplary support from his customer success manager to build a comprehensive strategy. Terminus immediately solved Phononic’s challenge of reaching the right people. 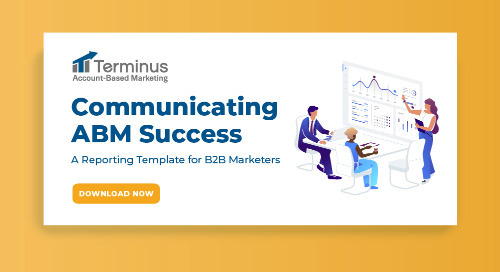 With Terminus, Phononic was able to accurately target and drive engagement within their niche target markets, reaching decision-makers far beyond their limited contact database. They were able to segment their messaging by vertical and persona in order to deliver precisely the right message to each person, even the most difficult-to-reach stakeholders.  Leveraging targeted digital advertisements created mass exposure for Phononic among their target audience, delivering a disproportionately large market presence and providing a strong competitive advantage for the brand. Not only did account-based display advertising serve as a new successful marketing channel, but it also drove significant improvement across other marketing channels. Just as Daniel had hypothesized, the “soft approach” worked. Phononic found that serving targeted and personalized advertisements to their target accounts drove decision-makers to further engage with the brand through webinars, email engagements, and events. In fact, the Phononic marketing team saw their email open rates jump from 19.75% to 36.52% after leveraging Terminus pretargeting ads as a first touch. 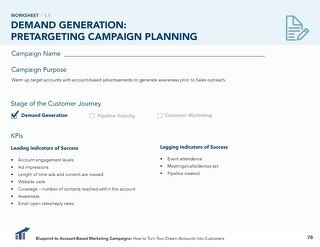 “We always launch a Terminus campaign one to two weeks before launching an email or call campaign. We’ve found that when prospects have seen the Phononic logo prior to the email or call, they are 85% more likely to engage." As Daniel and the Phononic team continue the momentum across their sales and marketing funnel, they plan to expand their use of Terminus in order to accelerate pipeline further down the funnel, as well as to penetrate brand new verticals. 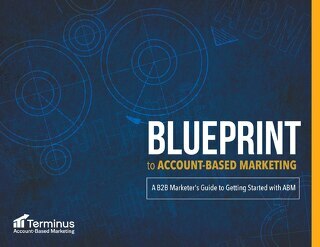 Schedule a demo and see Terminus' end-to-end account-based marketing platform.